Clean gutters are a necessity not just in the rainy season, but throughout the year so that there is no back flow or overflow of water. 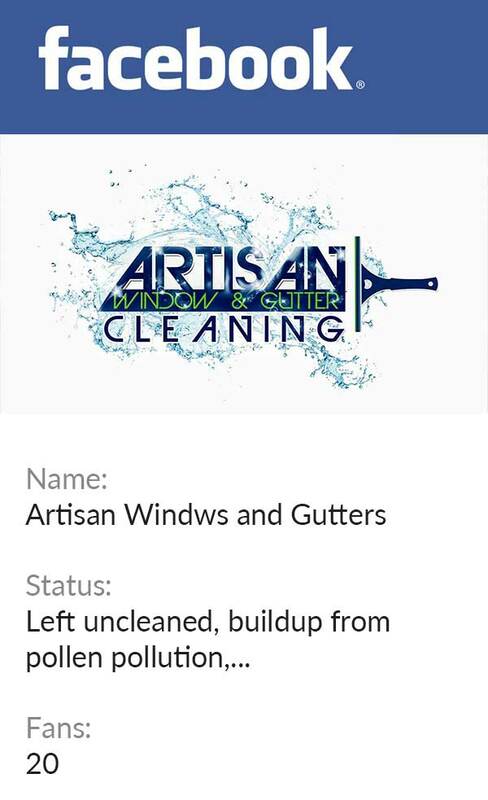 We, at Artisan Window and Gutter Cleaning, provide superior gutter cleaning services for Fremont, WA residents. With the help of our gutter cleaning service, Fremont homeowners can heave a sigh of relief because there will be no more clogged drains to cause any further damage. Our roof and gutter cleaning service for Fremont homeowners will help them survive the rainy season without the worry of any damage from leaks, flooding, overflow or back flow of water. If you have been putting off the cleaning of your gutters for some time, it is now time to get the job done since you could face a precarious situation once the rainy season sets in. You might be worried about how much gutter cleaning will cost, but we can help you clean the gutters of your Fremont homes and landscapes at affordable prices. Whether you have seamless gutters or copper gutters in your home, we can clean any gutters of your Fremont home and help you be at ease during the rainy season. 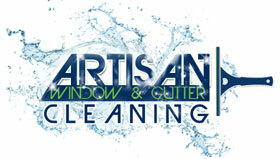 Why Choose Us for Gutter Cleaning Service in Fremont? There might be several companies offering gutter cleaning service in Fremont, but we are different in the sense that we provide unmatched services at the most affordable rates. We have a team of expert and professional workers that love their job. 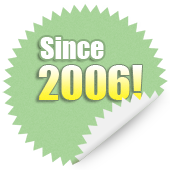 We have been serving as the leading cleaning service company in Fremont for many years and therefore, understand the requirements of the homeowners very well. If you are looking for a reliable company that can provide clean gutters and caters to the Fremont area, call us at 206-607-6057.